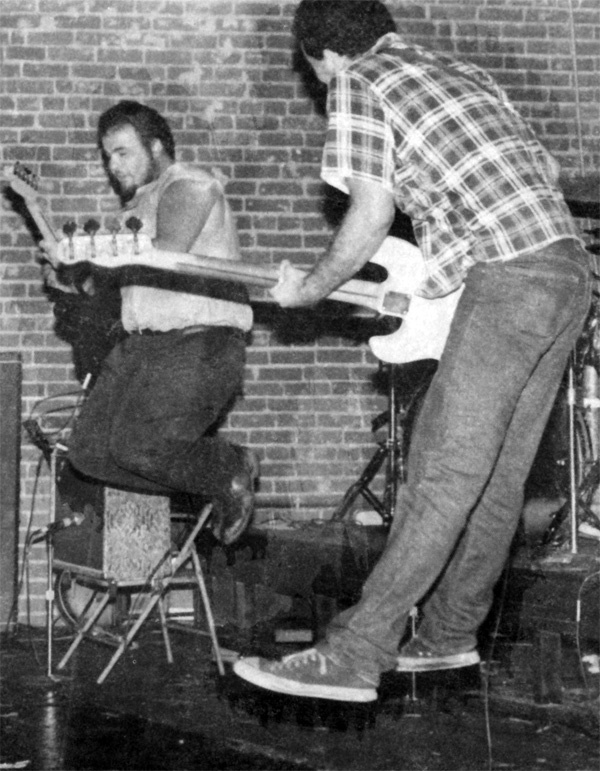 One of my favorite people, Mike Watt, just sent that photo of he and D Boon out as a reminder of his birthday. I’m putting on Double Nickles on the Dime right now. You should too. I think I’ll put the same record on. one of my all time favorite records. I just can’t stop thinking about nuclear war. I really need to watch that documentary.